In 2000, the tournament moved to Ireland, where it was held in Rosslare once. The tournament was again played over five days, but again in a different system than the previous year. In 2000 there were 24 players involved, including two qualifiers from Ireland and/or Northern Ireland. The top eight in the world received a bye in the first round, and the tournament was played in a knockout format. For the first time a Dutchman was on the start list. Roland Scholten lost his first match to Welshman Richie Burnett. 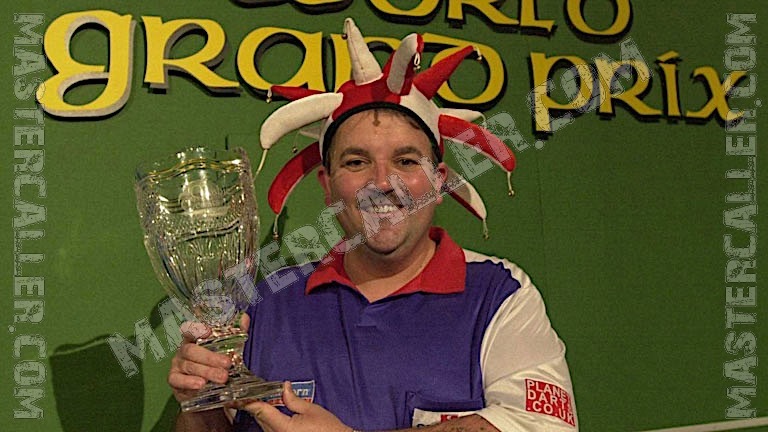 It is also the first World Grand Prix for Colin Lloyd, Lloyd then only 27 years shows that his quarterfinal in the World Matchplay that year had been no fluke. He first beats Jamie Harvey and then in the second round the number four in the world, Rod Harrington. However, the semi-finals he does not reach. Dennis Priestley puts a stop to that. With the exception of Harrington all other top players reach the semi-finals. In the first semi-final Phil Taylor shows his supremacy over Dennis Priestley. 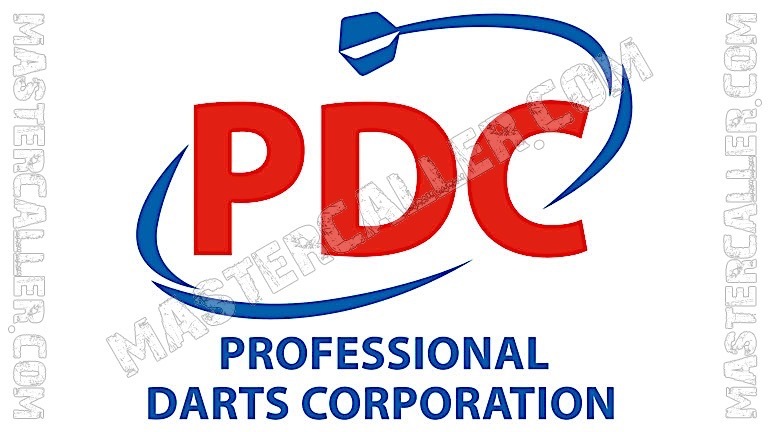 In the other semi-final Shayne Burgess is responsible for the elimination of Peter Manley for the second year in a row. The final again is a prey to Phil Taylor who just like the year before beats Shayne Burgess and crowns himself World Grand Prix champion for the third time in a row.